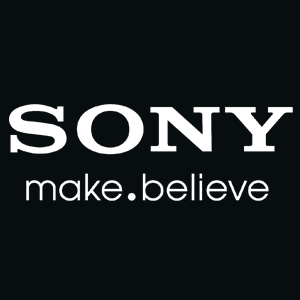 Japanese Electronics Major Sony Mobile is seriously considering to manufacture their smartphones in India. Director Kenichiro Hibi, Director of Sony Mobile India said the company is considering this very seriously to start a smartphone manufacturing facility in India itself. "Of course, thanks to Mr Narendra Modi's strong initiatives, some how we have to cope with countries direction and strategy. We are in talks as to how we can support country's direction. At this point of time, we do not have any specific comment. We are seriously studying as how can we reply to PM's requirements"
This consideration is started because India's Prime Minister Modi's 'Make in India' initiative, that encourages businesses to manufacture goods in India rather than importing them. SInce then several huge companies have shown some interest in opening facilities on their companies including Foxconn. Samsung Mobile is already manufacturing the Samzung Z1 in India, and it seems Sony will be joining them soon. Director Kenichiro Hibi, Director of Sony Mobile India did not said a excat date and the amount of investment that would released to this. but this will start soon.